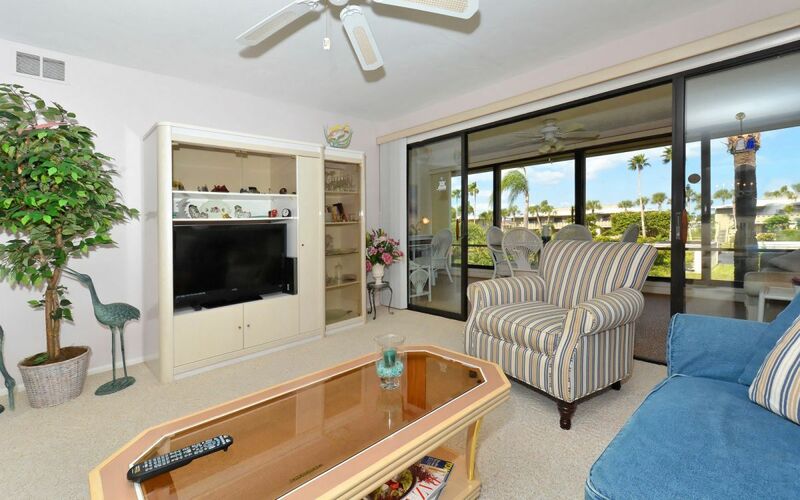 This is a bright and well maintained two bedroom/ two bath condo in desirable Westbay Pointe & Moorings Condominiums situated on a 35 acre parcel fronting Anna Maria Sound and Tampa Bay. 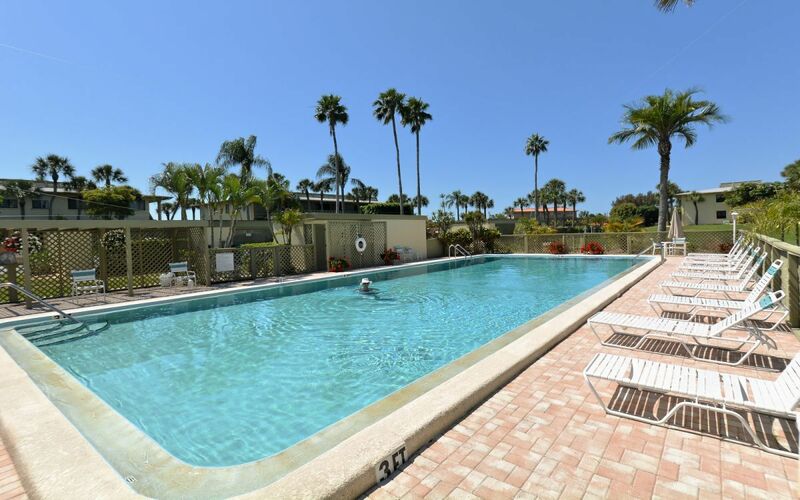 This community offers great on-site amenities like four heated pools, two outdoor Jacuzzi's and tennis courts. Full-time on site management available. 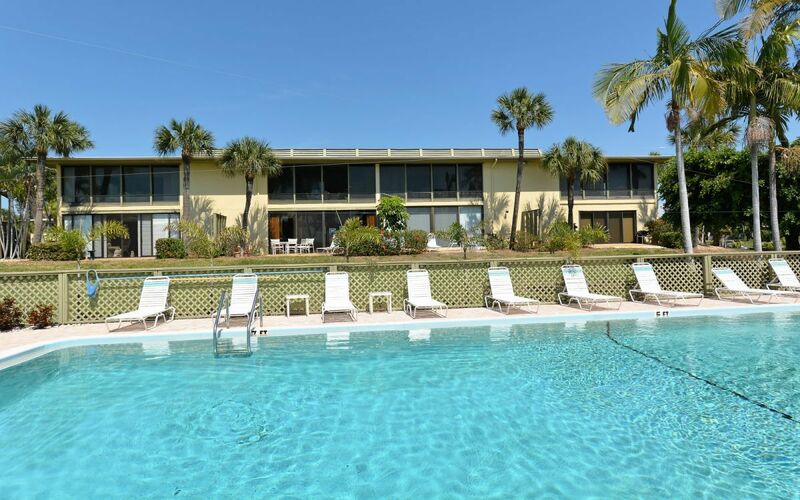 Location is close to the famous beaches of the Gulf of Mexico and walking distance to shops and restaurants. 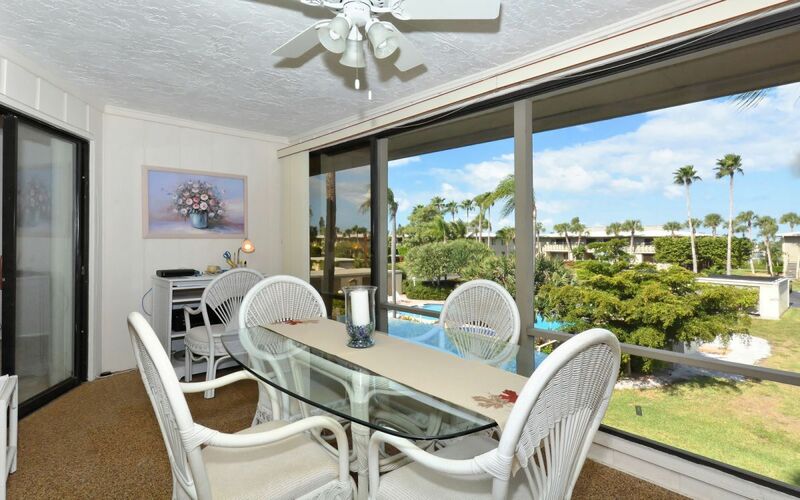 Enjoy the screened and fully enclosed patio and the spacious living-dining combo. The home is a corner end unit on the second floor. Free Wifi, linens & towels, etc. provided. Please contact me with information regarding Moorings. 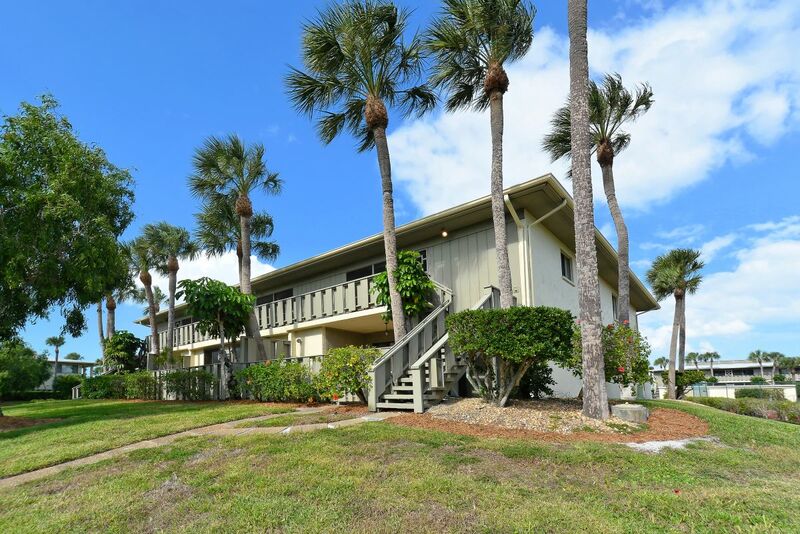 Friendly complex in good location. 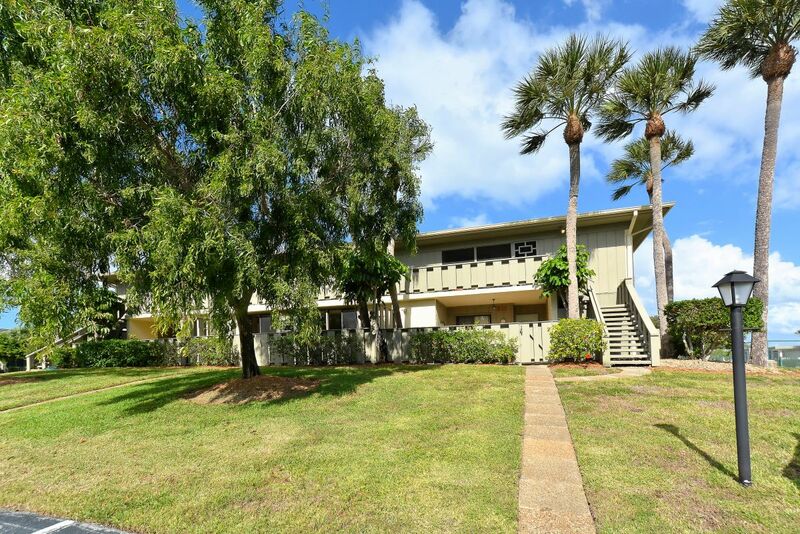 This was our first time renting a condo on AMI after 6 years in single family homes. The Moorings made an excellent first impression and we immediately booked for next year. We totally enjoyed our time here. We met many wonderful neighbors and found many local resources including restaurants and activities.